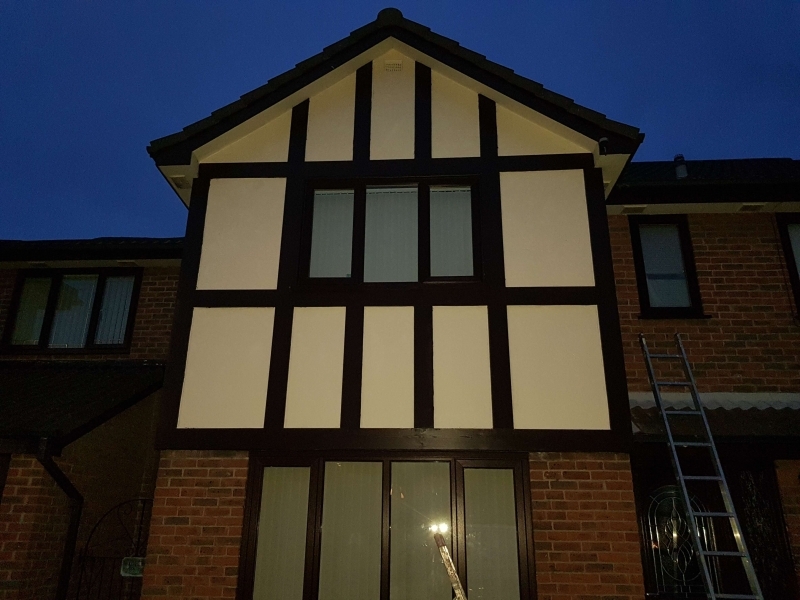 When skirting boards, flooring or doors are beginning to chip or wear away, our joinery in Crewe can always create the style you would like. With over 20 years of experience working in the joinery industry, you will always receive high quality services, covering a selection of woodwork for the best possible results, regardless of what joinery you require. 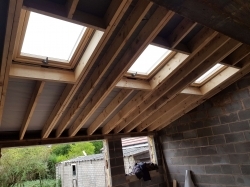 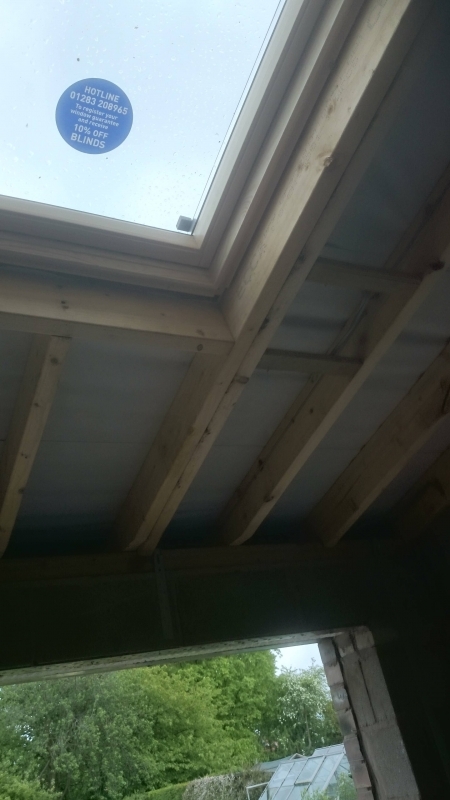 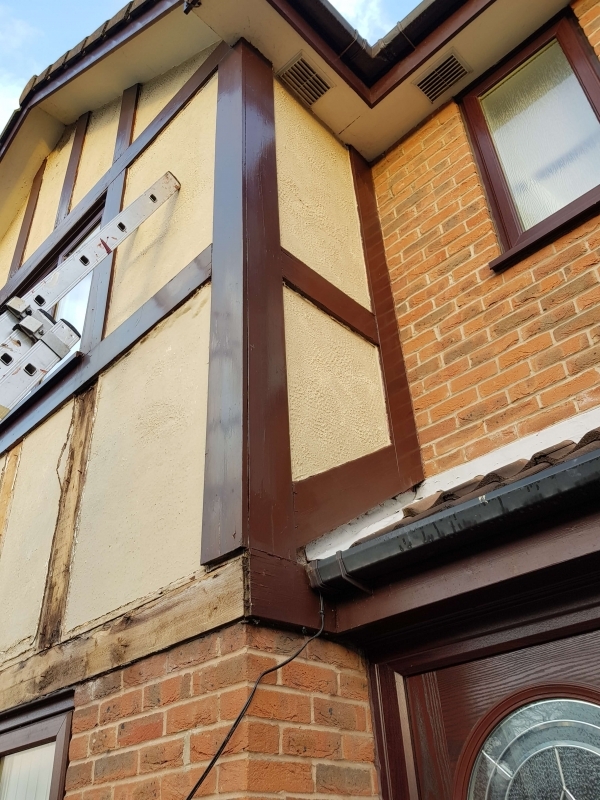 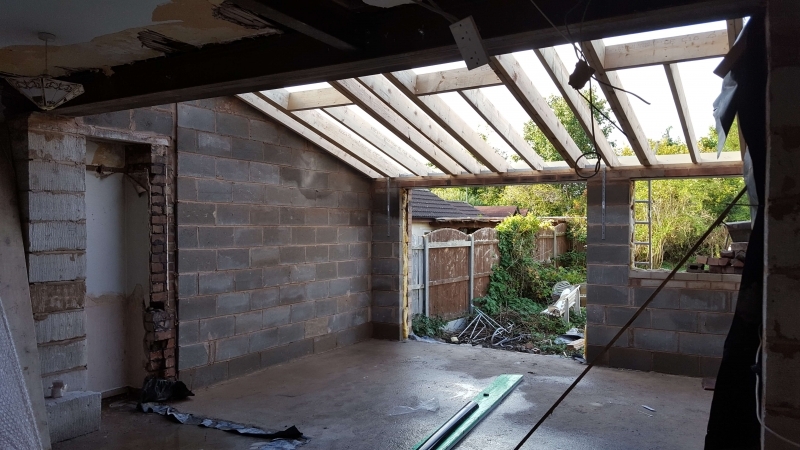 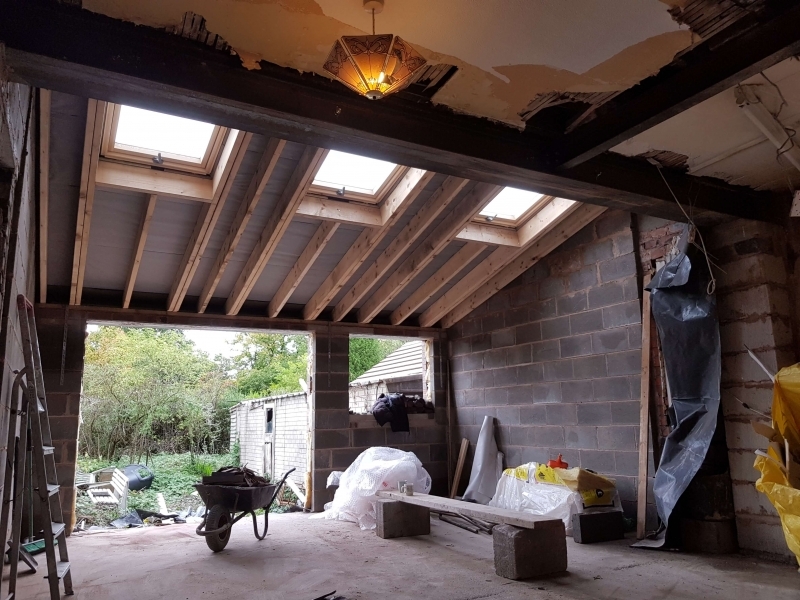 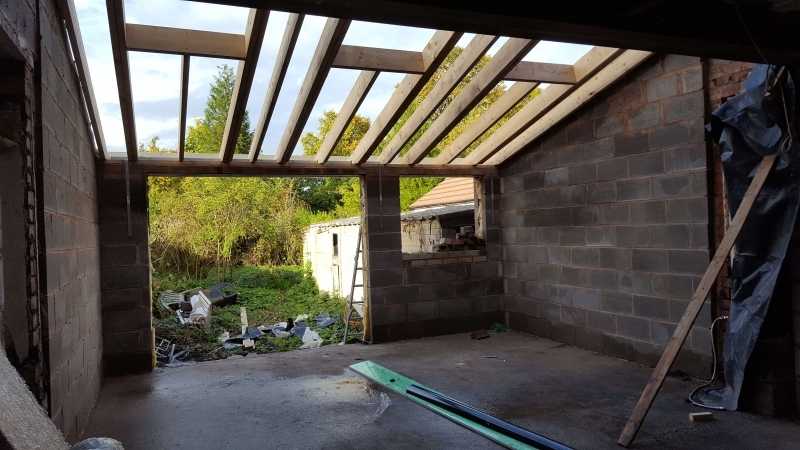 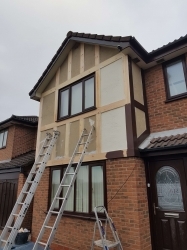 Our joinery work can be used for all properties and is even suitable with our property maintenance, garage and loft conversions, bathroom installations and kitchen installations. 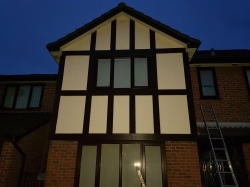 Your design expectations will always be met with our high standard of joinery in Crewe. 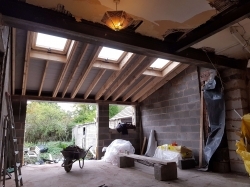 If you require joinery services in Crewe, contact SJA Joinery & Property Maintenance today. 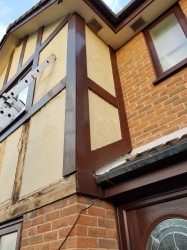 You will receive a fast response and a free quote from our team, as well as giving you any information you require. 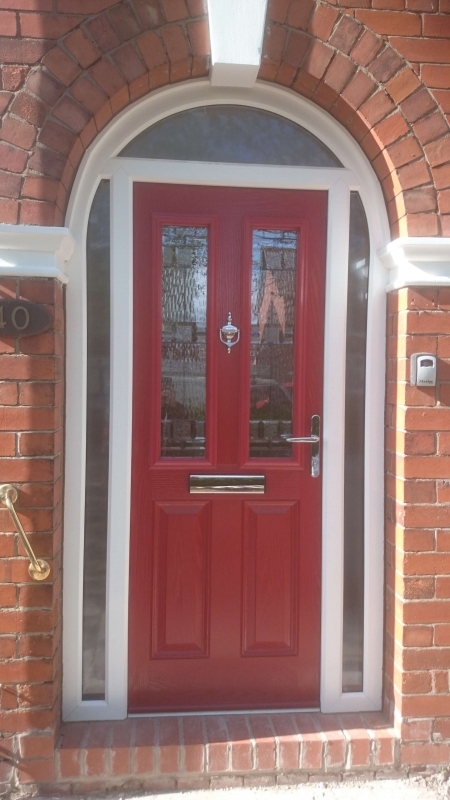 Make an enquiry and call 07817 155 604 or fill in our contact form today.